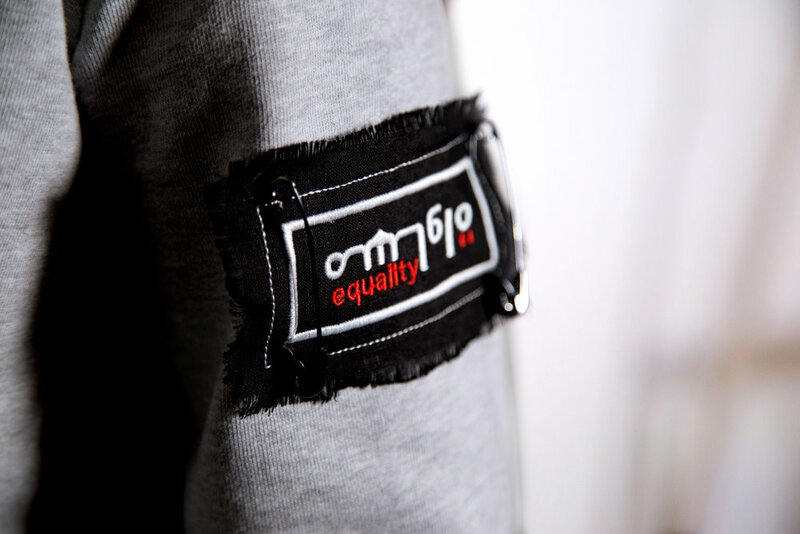 For every product sold, we give a patch to girls' empowerment organization, Project Soar. Project Soar's mission is to empower teen girls to become the leaders of today and tomorrow, helping create a new generation of Arab feminists fighting for equality! When you buy a piece of Agent GirlPower jewelry or clothing, you are helping spread the feminist message!